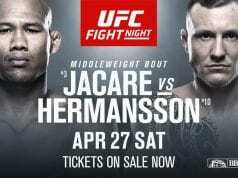 The UFC will touch down in Fortaleza, Brazil, with tonight’s (Sat., February 2, 2019) ESPN+ 2. 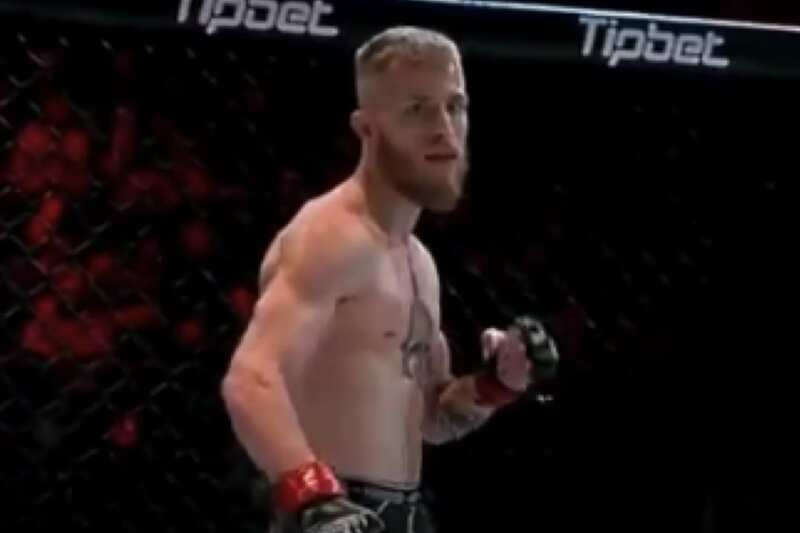 However, a fighter on the opposite side of the world has been making some noise online for being an all-out Conor McGregor clone. So he has a long way to go towards proving himself in the sport, but it’s safe to say no fighter has copied McGregor down to the last detail the way Adorf has.